Big Squid offer scuba diving travel both within the UK and abroad. Big Squid run several diving trips throughout the UK. Two of our most popular destinations are Portland in Dorset, and Wraysbury just outside London. 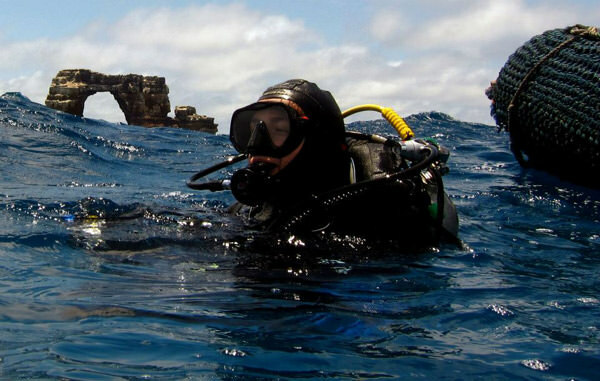 Both are suitable for all levels of divers, and each offer their own unique UK diving experience. There are opportunities to complete courses on most of these trips. A list of other UK locations along with dates for all UK trips is given below.